Is ‘National Video Games Day’ better than Christmas? Probably not but it’s certainly a close second. It’s where we can spend the entire day gaming and have the perfect excuse as to why we ’re doing nothing else. “Because it’s National Video Games Day.” See? Perfect! Video games are very close to our hearts so we wanted to give an insight into our latest projects. 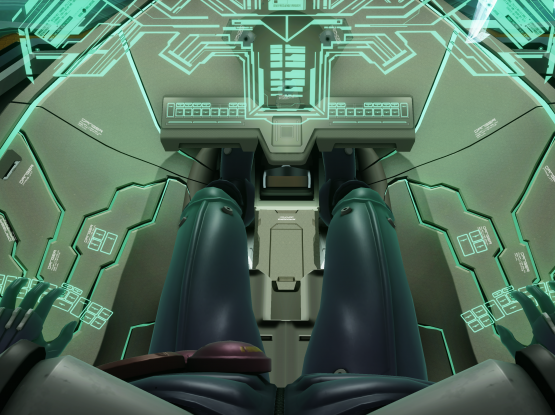 Jelly has been working alongside Konami on two of the biggest games of 2018: PES 2019 & Zone of Enders The 2nd Runner: M∀RS. 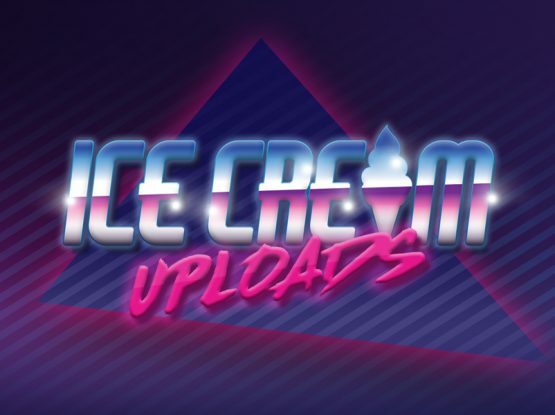 As well as these projects, we’ve also been working on our fabulous Ice-Cream uploads Twitch stream. One of our main objectives for clients is to ensure we create good social content and assets for their product. 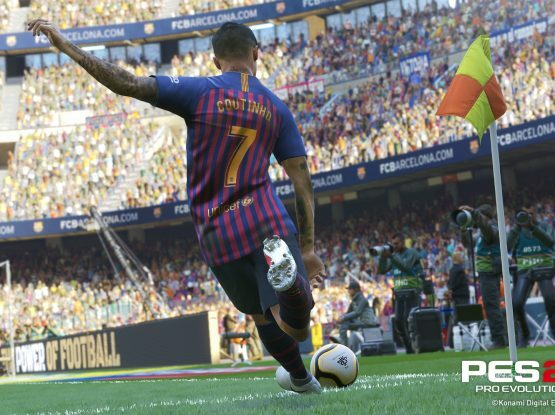 We achieved this for Konami by taking full control of the Konami UK social channels and working alongside the Official PES social channels, as well as creating assets for the PES partner clubs Barcelona and Liverpool. We also kept the PES community up to date with news and information and worked closely with the Konami offices to develop a point of sale and print for retailers such as Argos. But our work doesn’t end there. It’s important for us to ensure our clients are completely aware of our objectives and our plans to execute them. 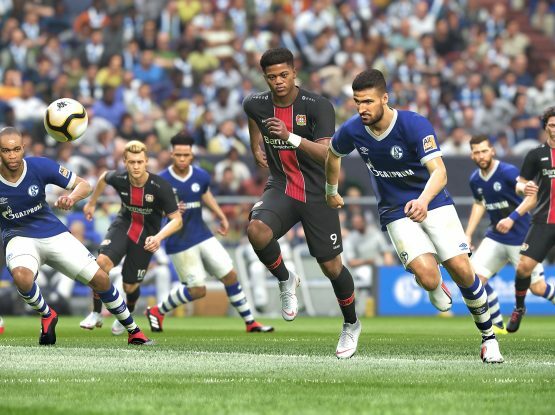 We conducted marketing plans, worked with influencers and coordinated community management within the UK, conducting events such as the PES 2019 pre-season world tour and the UK community day which was run by our team. After last year’s tremendous success, we ’re launching PES League events over the coming months which will see competitors from all over the world come together to be the best. The team here at Jelly has been working tirelessly to ensure that everything runs smoothly, making it extremely fun for all involved! We encourage companies outside of the PES world to host such events, gaining the opportunity to captivate a global audience with their own products. 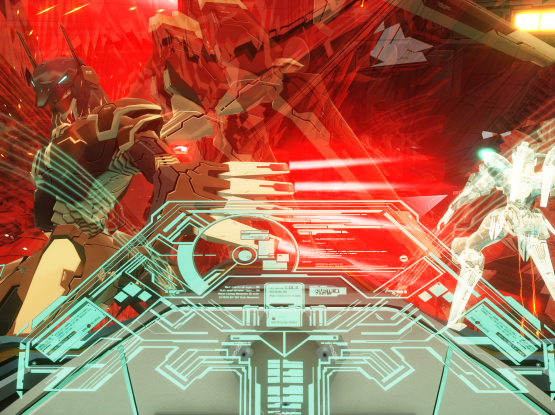 We had a six week period to construct and deliver a social media campaign for the brand new Zone of Enders, which is a VR compatible game. We delivered the campaign as requested on schedule, with appropriate assets tailored to the needs of the client.  One of our favourite creations is the scrolling gif we made to dazzle target audiences getting them involved with the game prior to launch. Alongside this we developed character profiles, to engage audiences and create a desirability for the game. With Z.O.E having such unique selling points (VR compatibility and 4K standard mode,) it was important for us to get a buzz built up before the launch date but also once the game was released we directly encouraged sales with call to action links and have continued to interact with the game’s fan base. Building Ice Cream from the ground up has been such an invigorating experience for our team here at Jelly. Our staff are such big fans of video games spanning from Fortnite to Zelda and we believe it’s really important for everyone to play what they’re passionate about! We’re always keen to try out new games as we understand the importance of keeping on trend, which is absolutely key for a successful marketing campaign as well as continuing to have a strong presence within the gaming world. Of course, we all love a bit of nostalgia and we’ve played some awesome old school games – it’s always good to have a bit of diversity. The Ice Cream team stream every weekday at 3pm currently and are fortunate enough to now start expanding the streaming capacity! Now, we couldn’t talk about National Video Games Day without giving away a game! So, we’re giving you the opportunity to win a copy of PES 2019. To be in with a chance to win make sure you follow us on Twitter and RT the tweet this blog post is attached to. Or if you’re on Facebook, simply like our page and share the post. The competition closes Friday 21st September at 16:00 BST. One winner across Twitter & Facebook will be chosen at random to win a copy of PES 2019. Getting your brand and product out there can be time consuming and has the potential to be a little expensive if you’re continuously trying to boost posts, especially if it’s an unsuccessful spend. Jelly has a team of fully trained professionals with a whole host of tools and resources all ready to manage social media channels, create responsive call to actions and really showcase what you want to achieve.